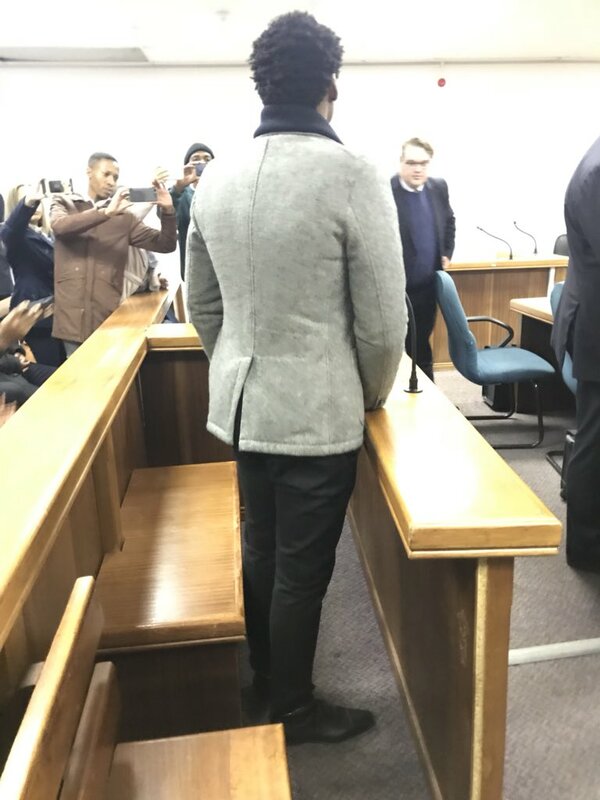 BREAKING NEWS: #DuduzaneZuma released on bail of R100,000. Matter postponed to 24 January next year. #DuduzaneZuma - in shackles - greets prosecution before leaving to pay bail. 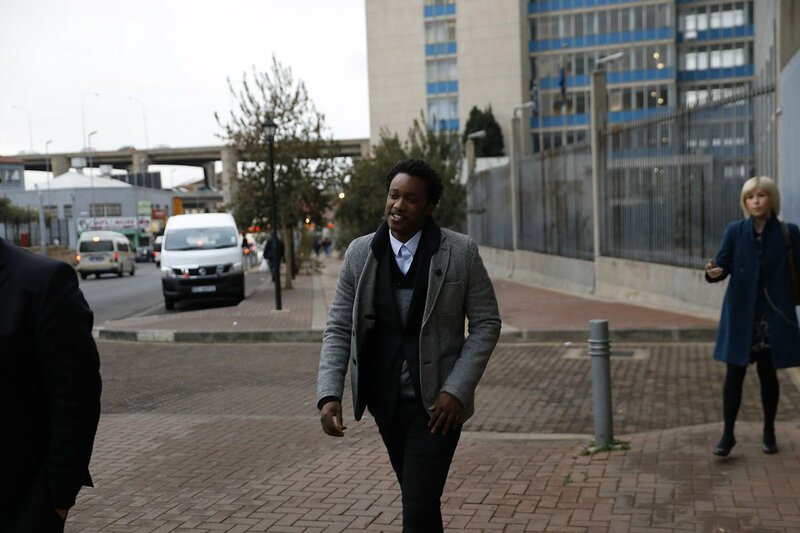 #DuduzaneZuma Leaves court after his application for discharge was rejected by Randburg Magistrates Court. #DuduzaneZuma Defence will now present its case set down for 15,16,17 May. #DuduzaneZuma JUST IN: Magistrate Tebogo Thupaatlase refuses Duduzane Zuma’s discharge application. #DuduzaneZuma Magistrate Tebogo Thupaatlase now goes into details about the application for discharge. #DuduzaneZuma BLF members are sitting in the public gallery supporting Zuma. His father Jacob Zuma is not attending the court case today. #DuduzaneZuma Duduzane Zuma is listening attentively to the magistrate as he reads through the history of the case. #DuduzaneZuma Magistrate Tebogo Thupaatlase arrived. Court starts. BREAKING: Hawks deny #DuduzaneZuma claims they found no evidence of wrongdoing against him and Guptas. "We were very much surprised". 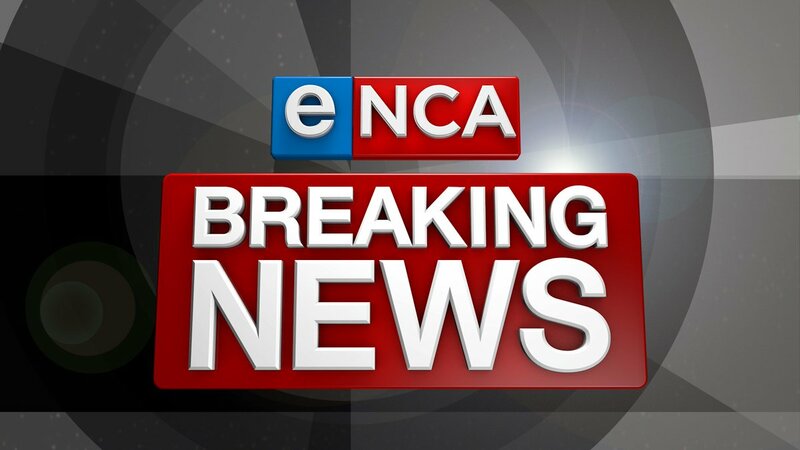 BREAKING: #PravinGordhan says he has referred #DuduzaneZuma letter allegations to his lawyers and "will not respond publicly at this stage". #DuduzaneZuma arrives at Joburg Central Police Station. Pic by Alon Skuy. I ask Hawks if #DuduzaneZuma given formal notification that he's been cleared. Spokesperson: there is no such. Let's be honest.